does the caged sea canary sing? The Marine Mammal Protection Act was enacted in 1972 to protect any and all marine mammals from U.S. citizens who might want to take them or import them. 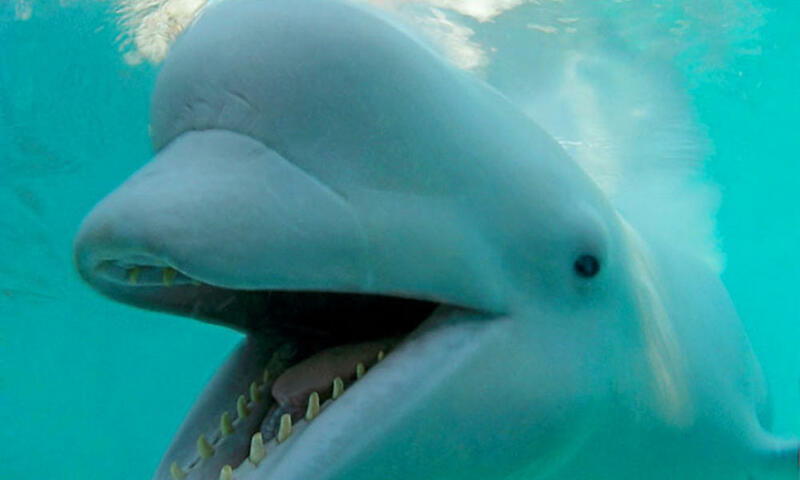 The Georgia Aquarium, SeaWorld and Chicago’s Shedd Aquarium are working to try to import the 18 Russian beluga whales that they captured between the years of 2005 to 2011.